Thanks to donations made through our Thrive on 5 Employee Giving Campaign and by other generous community members, we have awarded fifty-three 21st Century Education Grants totaling almost $125,000 since inception in 2011. 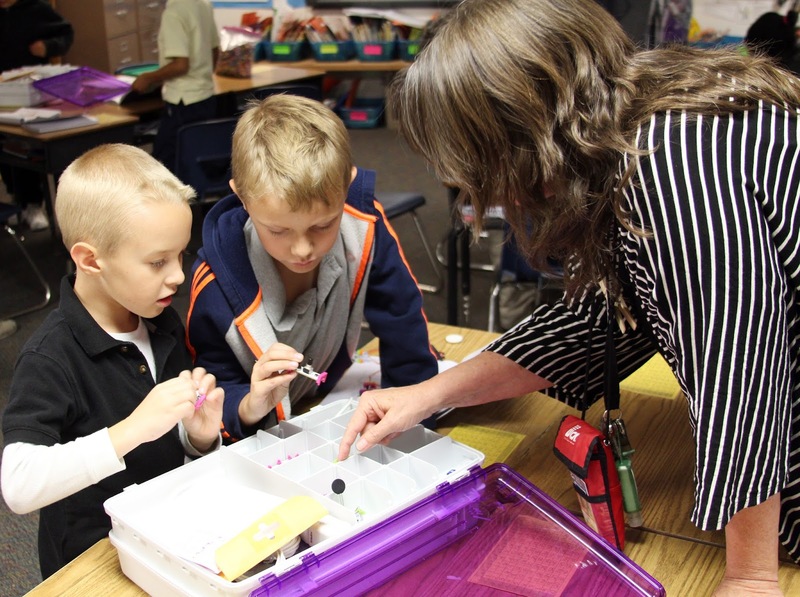 For 2016-17, eleven grants were awarded to help teachers provide additional opportunities for their students. The Success Foundation had the privilege of visiting Centennial Elementary School, one of this year’s grant recipients, on November 8th to see our donors’ money at work and our amazing students in action! “Creating with Circuits” class is an after-school Summit Extended Day Learning Program. 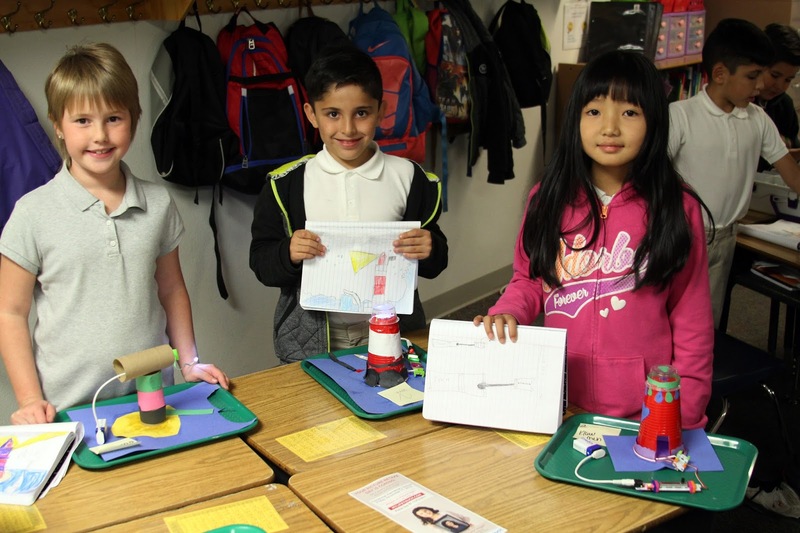 Students in grades 2-5 use circuits with other materials such as legos, recycled materials, cardboard and plastics to solve problems and create products. Students begin by planning on paper and eventually bring their ideas to life with circuit kits. Last year, students were not able to create their own projects because there were not enough kits for all students. Instead, they worked in small groups with one person doing the actual building. Sara Brooks, media specialist at Centennial, saw this gap in the learning and creating process and wrote a grant to The Success Foundation to supplement the original kits. Now, all students have their own kit which has had a significant impact on student engagement and the program is more beneficial with each student able to build their own design. The creativity doesn’t stop in the classroom. One student brought a music box to school and asked if the parts that looked like Little Bits Circuits were actually circuits. This connection from the program to real world examples is helping students advance in the areas of science, technology, engineering, and mathematics. Our students are excited to be engaged, and curious about how they can relate what they are learning to other aspects of their lives. The Success Foundation thanks you, our donors, for helping us provide innovative learning opportunities for our students in District 6!